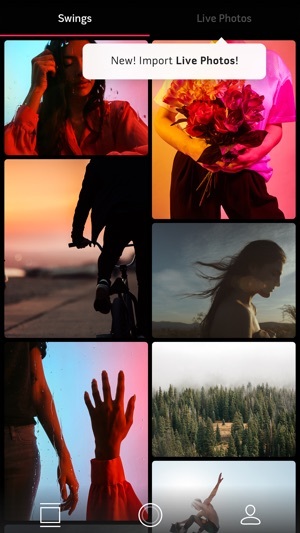 Swing lets you create moving photos with one easy tap. Capture Swings - one second moments that magically come to life. Reach into the photo to make it move or tilt your phone back and forth. Take 3D Selfies by rotating your phone around you while you capture. Like a photogenic phoenix, Polaroid has risen again. This time around, they’ve ditched physical photos in favor of something a bit like GIFs: playable, rewindable, moving pics. With a swipe or a tilt of your hand, these pictures come to life. It’s hard to explain and irresistibly captivating. Plus, we absolutely adore the authentic old-school feel. After all, it’s Polaroid. Lost 3gb of saved swings after I left them all in my phone for almost 2 years because you never said you weren’t going to fix the app. Fast forward to now you bring back the app sans the log in which is great but after all that time keeping them all you removed the app from the store and never mention. Hey we may bring back so you don’t have to lose all your swings or tell us to save any before removing the app. Now that your back at least add some more features. 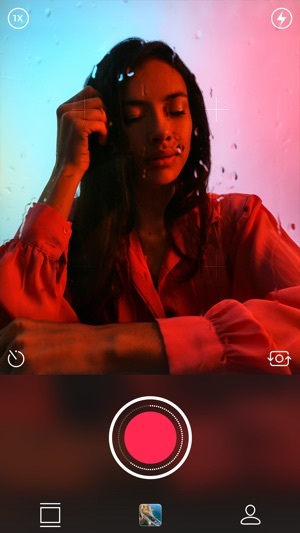 If you could bring some filters that are like the other app phhhoto had where they are very unique like reverse image or reflection or fire, etc I’d use the app for life and give it a 5 star. 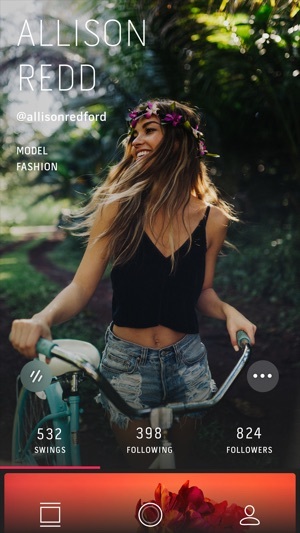 I may have give them around $100 for filters and I can’t do that again because I can’t trust an app anymore unless it’s instagram and even Snapchat can’t be trusted, but if you could take any inspiration from other apps please take it from phhhoto, because there was and still isn’t an app like it. Of course boomerang is basically the same thing as this app, with boomerang you can’t beat SWNG because it lacks the speed. A zoom feature would also be a tremendous tremendous help again since boomerang doesn’t have such a thing unless you use the boomerang feature in the Instagram app which then remove the sharp and smooth quality that SWNG has that make it so beautiful. 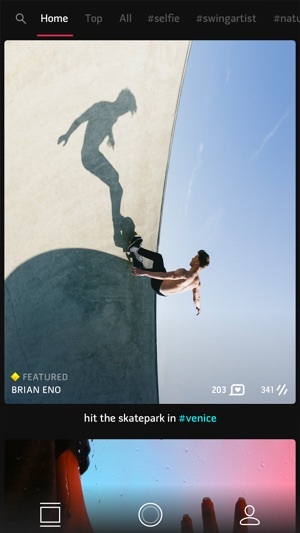 When I first discovered this app, I was captivated by its unique quality and its ability to let users interact with their photos in a physical way that wasn’t just tapping or long presses. As time went on — and as iPhone became more advanced — this app was left in the dust by its developers. It would continue to function on older model iPhone (like the 6s), but newer phones were unable to create SWNGs. It has now gotten to the point where I can no longer log in on any device I have, let alone make new images. If only a company as big as Microsoft would’ve actually utilized this app instead of buying it and letting it die. It had such potential to be something great, and now it’s another lost patent.